Greetings, Stampers and Happy Monday! I hope all the Mom's had an awesome Mother's Day yesterday. My kids took me to spend the day at beautiful Old Westbury Gardens, and then made me dinner. We hung out in the backyard afterward around my new chiminea. I'm so blessed to have such awesome kids. Thanks, guys! 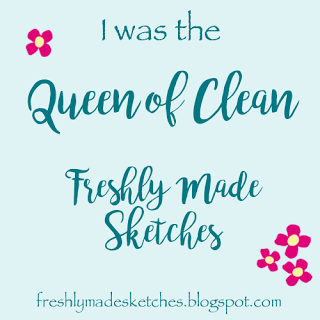 I've got some more sneak peek items to share with you this week. Featured today are the Mosaic Madness Stamp Set, Modern Mosaic Embossing Folder and Really Good Greetings Stamp Set. 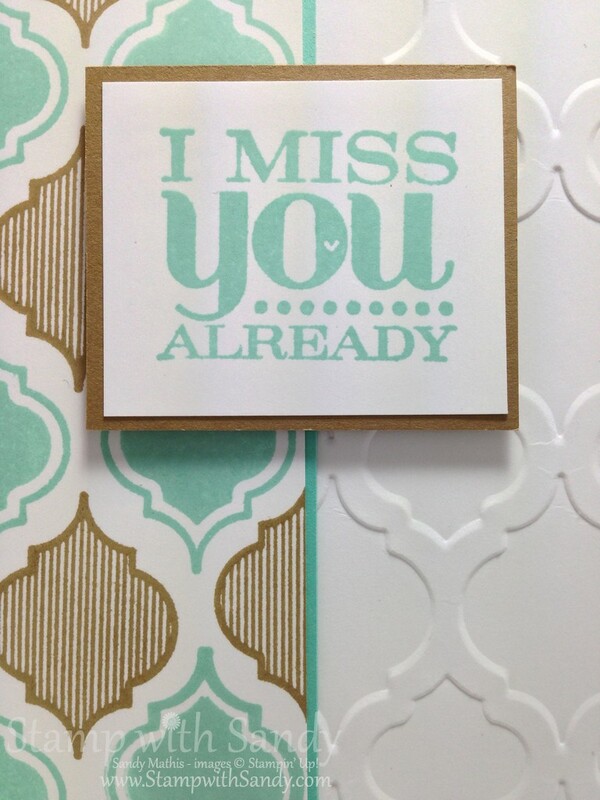 I'm also using two new In Color's: Coastal Cabana and Baked Brown Sugar. I love, love, love all the new In Color's! 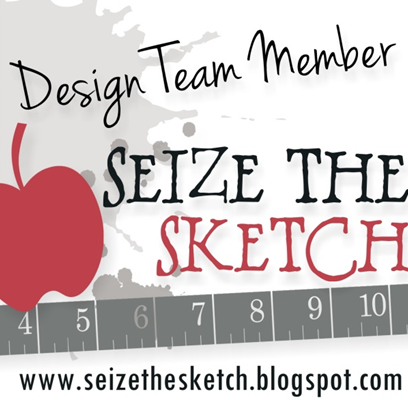 The inspiration for this project is this week's layout by Chrissy at CAS(E) this sketch. 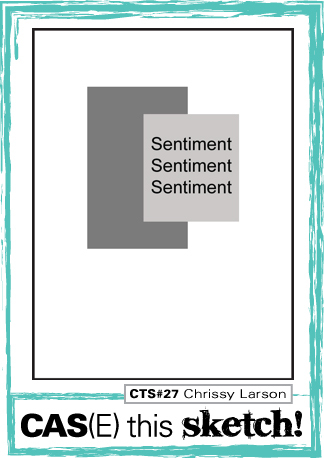 This simple layout was just perfect for my project. Did you think that maybe the panel of paper to the left was DSP? 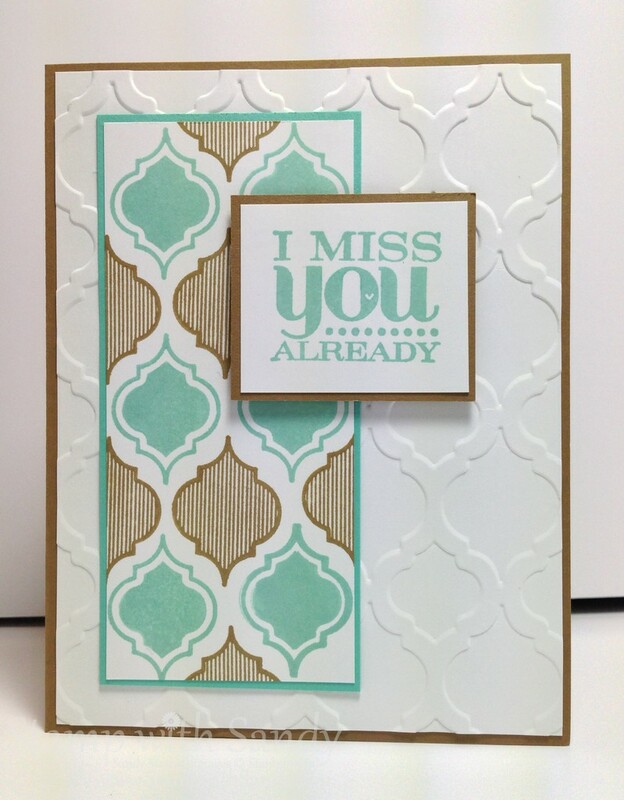 Well, not really because I stamped it myself using the Mosaic Madness Stamp Set and my trusty Stamp-A-Ma-Jig. The patterns echo those in the gorgeous new embossing folder, Modern Mosaic. I can't show you images of the stamp sets yet but they are coming soon! The new Stampin' Up Annual Catalog will be released on June 1, but you can get a copy from me now! Contact me here to request a copy, and I will Pay-Pal you an invoice for $5. Or, the catalog is free with your first $50 order! 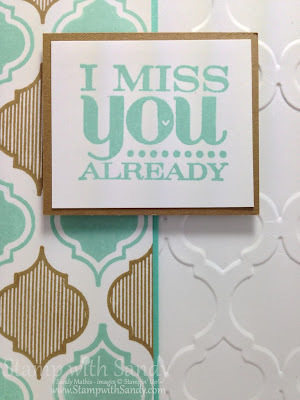 Love your colour combination and how the stamping ties into the embossing! 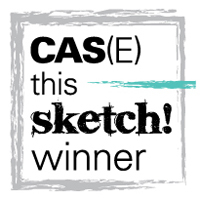 Thanks so much for playing along with us at CAS(E) This Sketch this week! 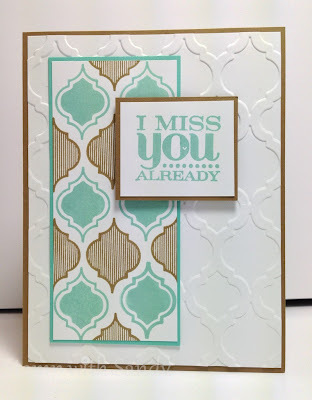 Gorgeous colour combo and those mosaic stamps are fabulous! Thanks for playing along with CAS(E) This Sketch this week! Wow, Sandy, I'm so impressed with your homemade DSP! Obviously, you could be a SU! 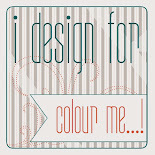 Designer!! I'm delighted to hear that you had a wonderful Mother's Day! I imagine it was tinged with a bit of sadness which your great kids helped to quickly dispel! Fabulous card! I love the texture and the colors. Thanks for playing along with us at CAS(E) this Sketch! Ha! I really did think it was DSP. Obviously you did a supreme job with the stamp a ma jig to place those images! Nice trompe l'oeil effect!